Provide comfort for the family of Donna Jean Liles with a meaningful gesture of sympathy. 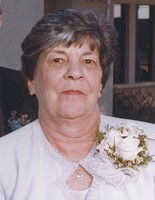 Donna Jean Liles, 79, homemaker and mother, passed away on Saturday, March 16, 2019 in Arlington. Funeral: 2:00 p.m. Friday, March 22, at Wade Family Funeral Home, 4140 W. Pioneer Parkway, Arlington. Visitation: 1-2 p.m. Friday prior to the service at the funeral home. 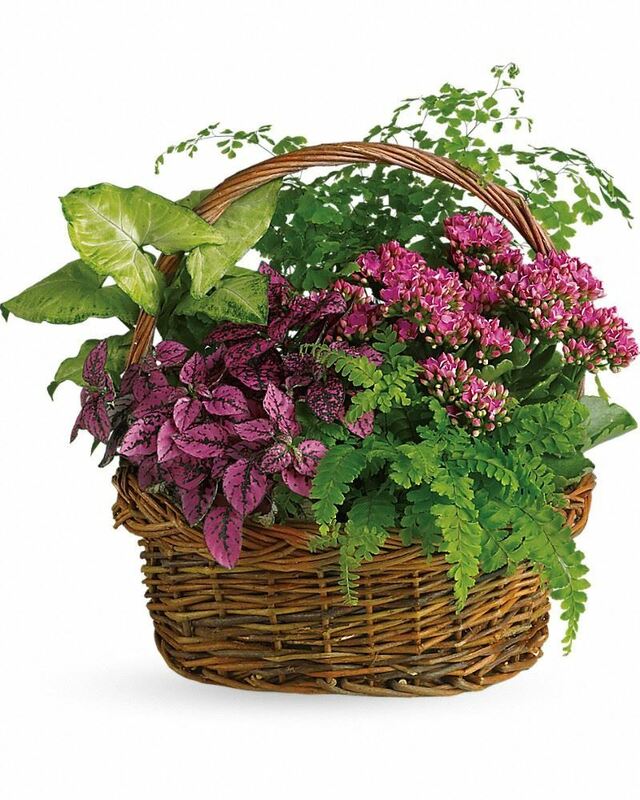 Memorials: Memorial gifts may be made to the American Cancer Society. Donna was born on May 8, 1939 in Bellevue, Ohio to Marvin Henney and Grace Reinhart Henney. She enjoyed working in her backyard, decorating her home, and working with ceramics. Donna was preceded in death by her parents; husband, Frederick J. Liles in 2014 and sister, Betty Pounds. Survivors: Sons, David James Liles, Kevin Jay Liles and wife, Christine, Steven John Liles and wife, Christina; daughters, Cindy Warner and husband, Kevin, and Linda Rogers and husband, Clifford; grandchildren, Jennifer, Melissa, Kimberly, Christopher, Katherine, Dylan and Madalyn; great-grandchildren, Carter and Harrison; brothers, David Henney, Richard Henney and wife, Pat, Jim Henney and wife, Kathy, Terry Henney; and sisters, Vera Keegan and Alice Adams. 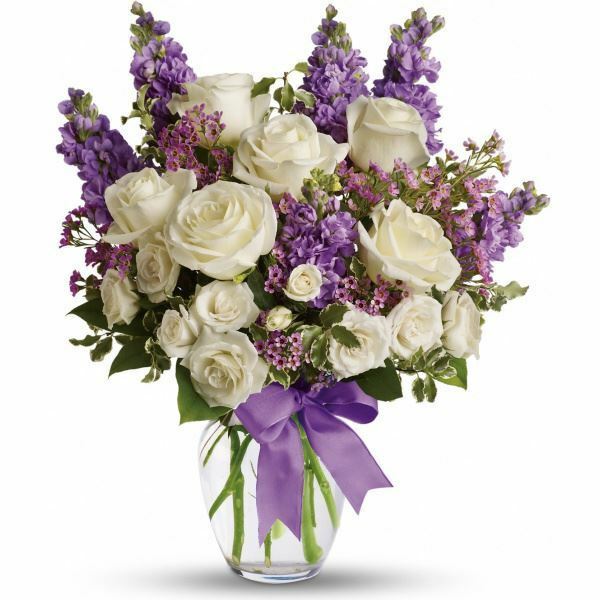 To send flowers in memory of Donna Jean Liles, please visit our Heartfelt Sympathies Store. We encourage you to share your most beloved memories of Donna Jean here, so that the family and other loved ones can always see it. You can upload cherished photographs, or share your favorite stories, and can even comment on those shared by others. The Ferguson and MARTINEZ families and Steven & Karen; Rick & Tammy; Mark & Sharon; Tom & have sent flowers to the family of Donna Jean Liles. 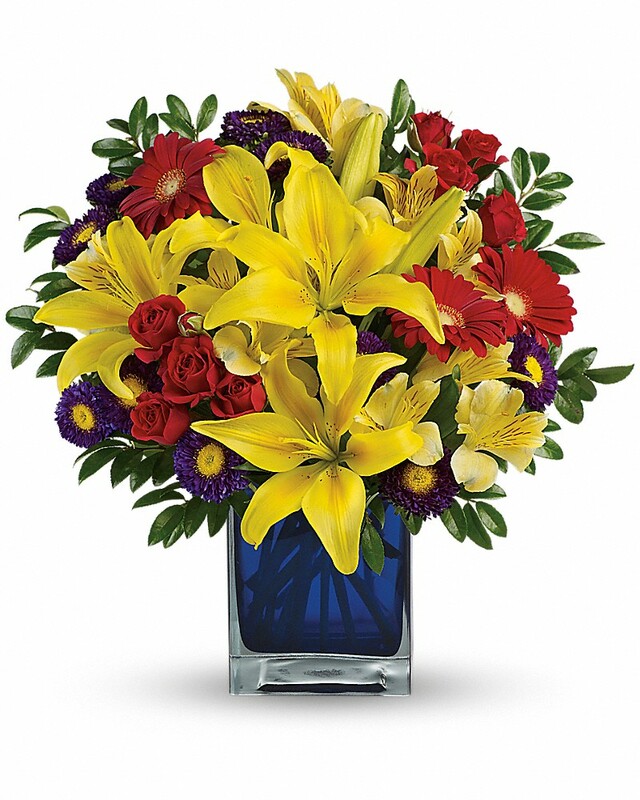 The Ferguson and MARTINEZ families purchased flowers for the family of Donna Jean Liles. Steven & Karen; Rick & Tammy; Mark & Sharon; Tom & purchased flowers for the family of Donna Jean Liles. Heartfelt Sympathies Store purchased flowers for the family of Donna Jean Liles.